We have analyzed the daily record of sunspot areas during the current cycle 22 looking for the short-term periodicity of around 155 days which was present during some previous solar cycles. 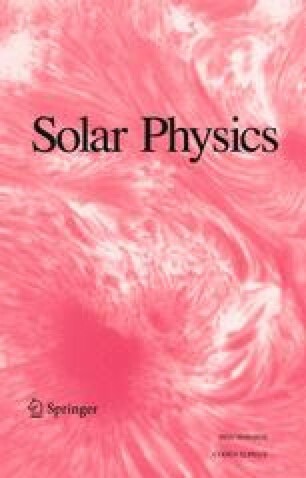 Two different methods have been used to compute the power spectra and the results indicate that such periodicity has been absent during the current solar cycle, which confirms the results obtained by other authors who used flares or flare-related data. However, we have found that, during some intervals of time, a periodicity close to 86 days is statistically significant. A similar periodicity was found by Landscheit (1986) in energetic X-ray flares, between 1970 and 1982 (second and first half of solar cycles 20 and 21, respectively), and by Bai (1992b) for important solar flares during solar cycle 20.